Tomorrow, wednesday 10th, Crave’s director Charles de Lauzirika and producer of behind-the-scenes content for Ridley Scott’s films, will give a Master Class at Sitges International Fantastic Film Festival. 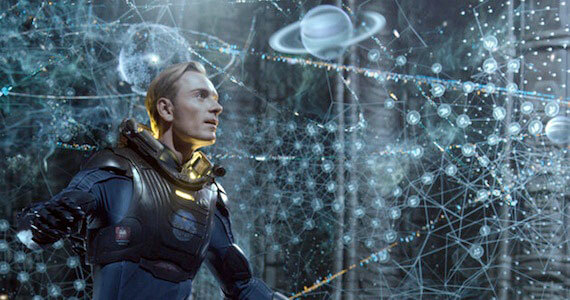 The Master Class “Prometheus and the films of Ridley Scott”, will take place at 12pm at Melia Hotel’s Sala Tramuntana. Crave, programmed at Sitges Panorama Section in competition, is Lauzirika’s first feature film and arrives to Europe after being awarded at Fantasia (New Flesh Award for Best First Feature) and Austin (AMD Next Wave Best Director). Latest Movies: Prometheus sequel Alien: Covenant will take place 10 years later!